Energy regulator Ofgem has proposed a price cap for energy bills of £1,136 per year for "typical usage". More than 11 million households on “poor value” default tariffs would be protected from being overcharged, Ofgem said in its announcement. 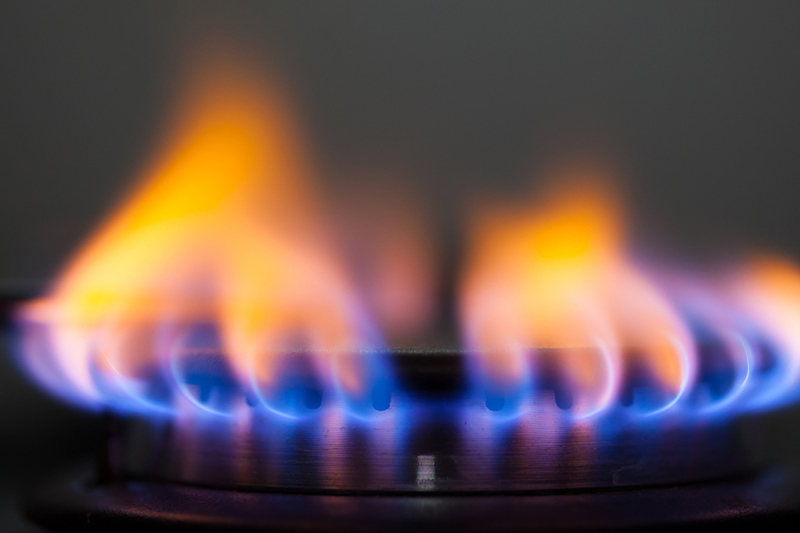 It follows the government’s decision to pass the Domestic Gas and Electricity (Tariff Cap) Act, which became law on July 19 and gives Ofgem a duty and the powers to put the price cap in place. Ofgem is working to have the cap in place by the end of the year. The planned cap will be confirmed in November, take effect at the end of December and stay in place until 2023, it said. The £1,136 per year cap is based on a typical dual fuel customer paying by direct debit and the aim is to force energy companies to scrap excess charges for people on poor value default deals. Customers can expect to save around £75 on average, Ofgem said, although it stressed the exact savings each individual household would make will depend on the price of their current deal, how much energy they use, whether they have both gas and electricity and how they pay for their energy. It added many consumers on default deals use more energy than a typical household so their savings would be higher, while those who buy their electricity and gas from different suppliers would also save more. A typical consumer on the most expensive tariffs would save over £120, it said, while in total, the price cap could save consumers around £1bn.